Since Valentine’s Day is on Monday and I have to work, N and I celebrated a bit early. Saturday was a day filled with laughs, love, relaxation and amazing food. 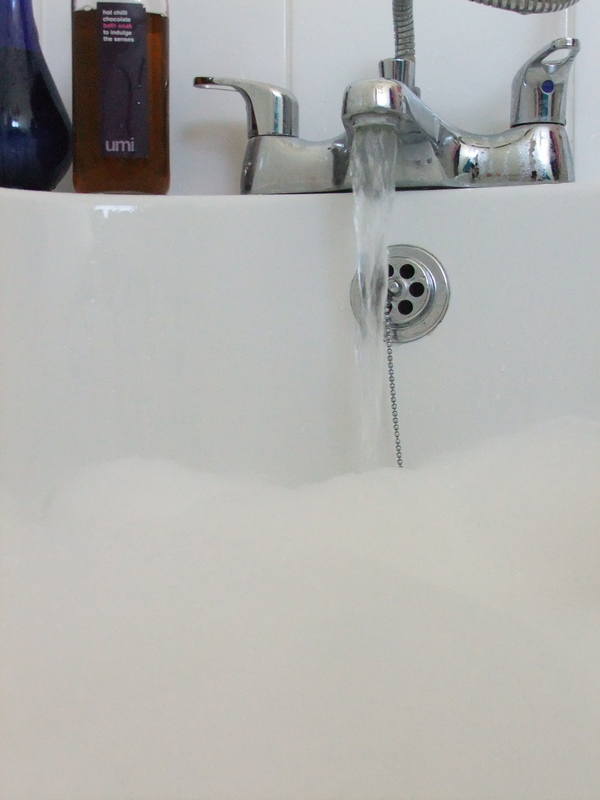 Instead of writing a play-by-play of the day, I thought I’d do something a little different and more… visual. N had planned to make me breakfast and told me not to bother getting out of bed. 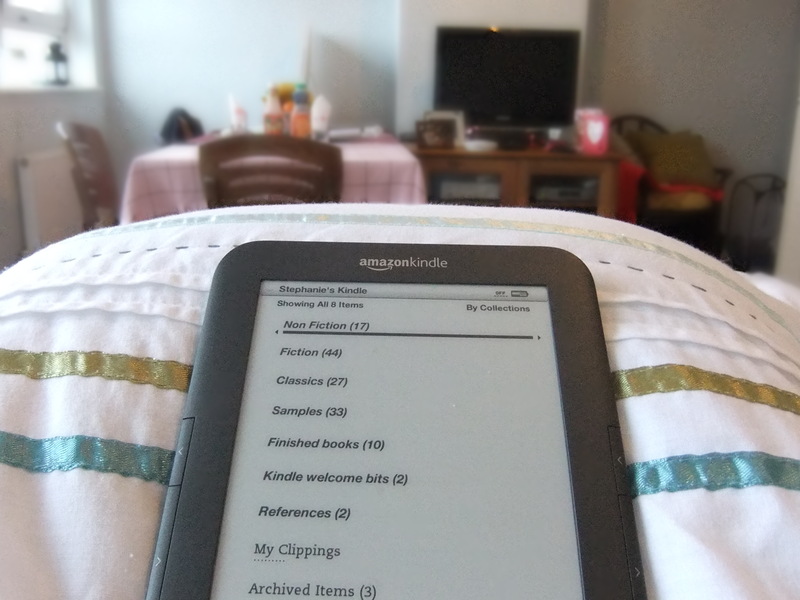 So I laid there and read for a while. Very nice! 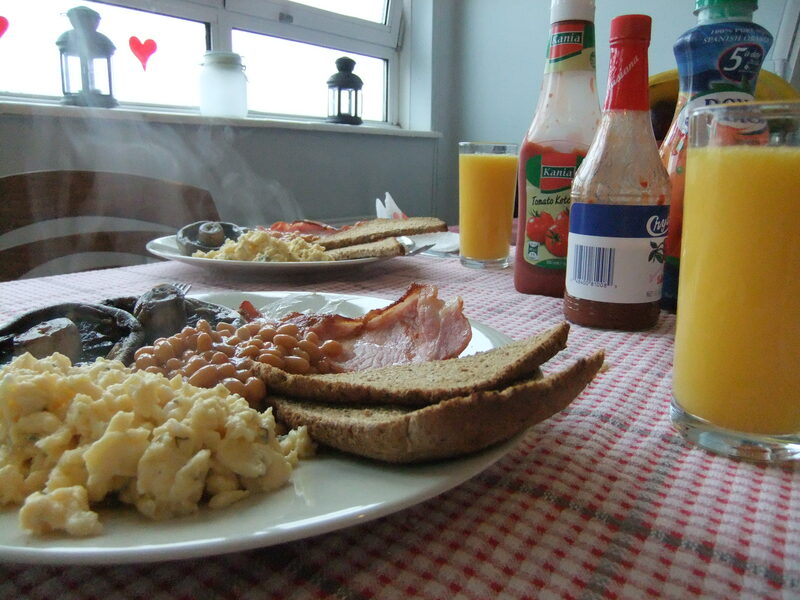 My first (hard to believe) full English breakfast: toast, scrambled eggs, mushrooms, baked beans and bacon. Oh, and hot sauce. Yum! 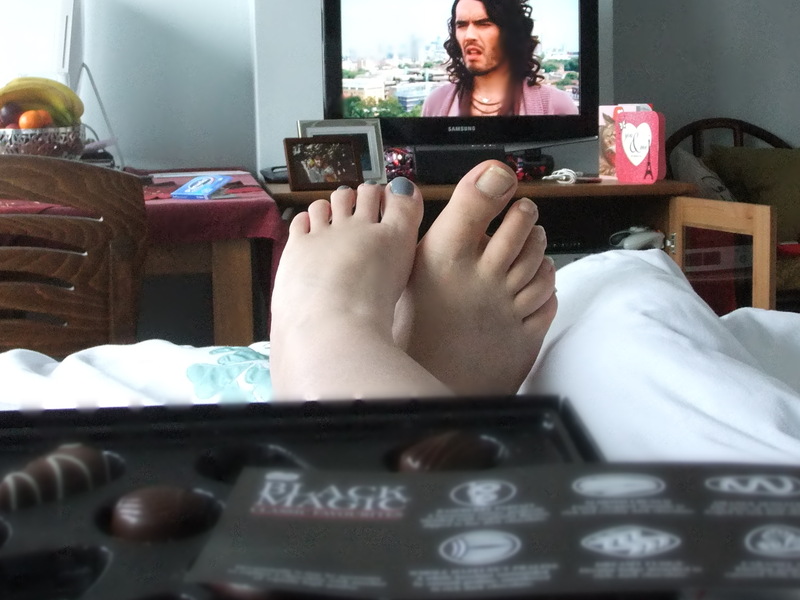 We decided to veg out in bed with a box of chocolates (er, the chocolates were mine) and a good movie. The dinner spread, all made by N! 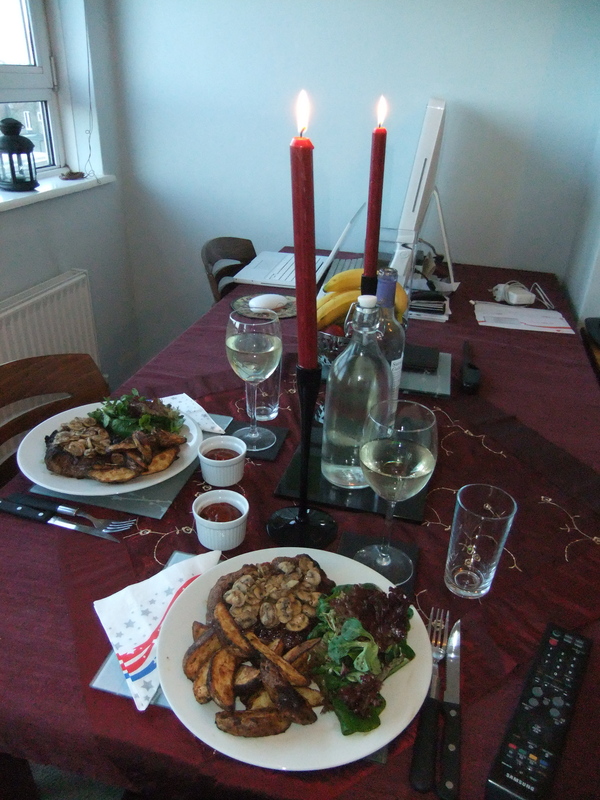 Steak smothered in mushrooms, homemade wedges and salad. Delish! 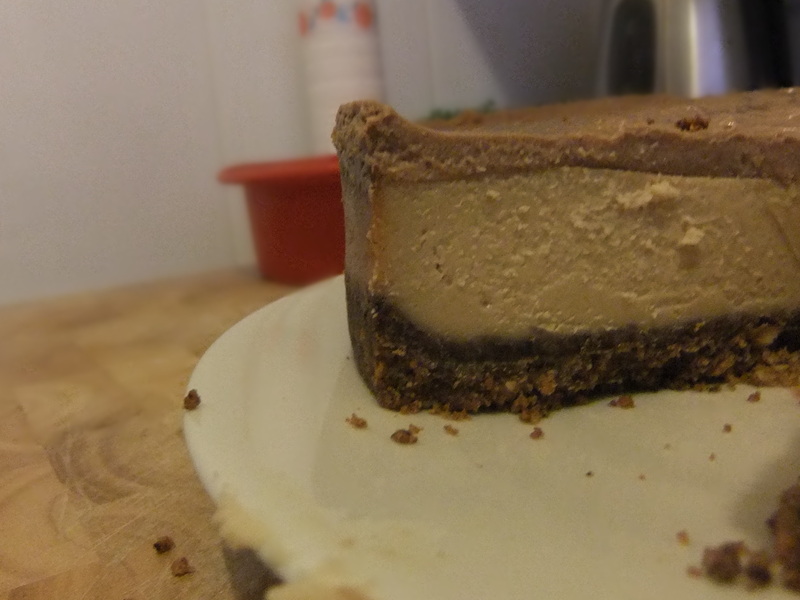 N also made the most amazing, to-die-for cheesecake--chocolate and peanut butter cheesecake! On the way to Piccadilly Circus to the Criterion Theatre... 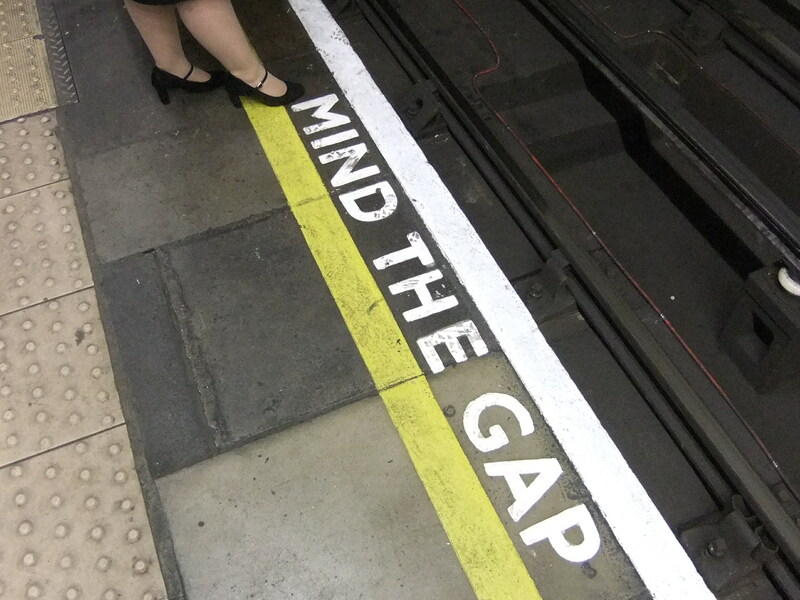 Mind the gap! 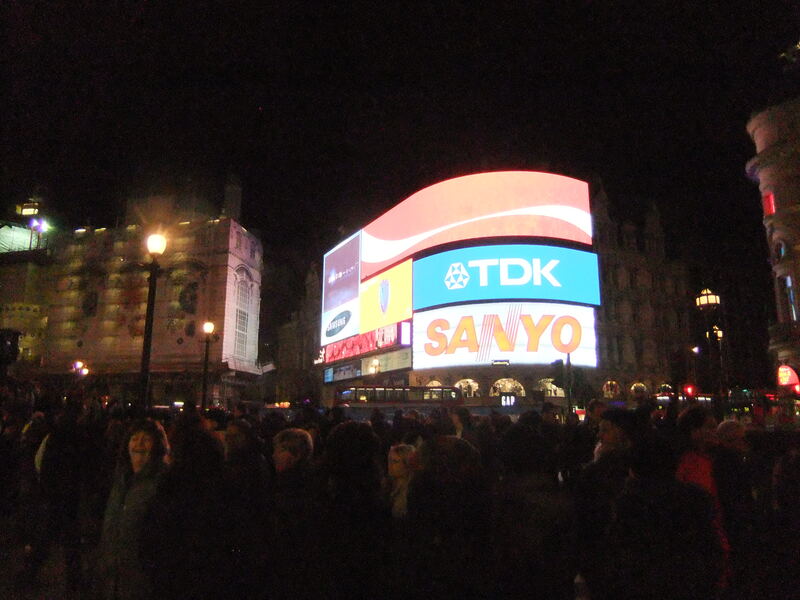 In Piccadilly Circus! You can't tell, but the large crowd in front of me was a group of Egyptians celebrating the resignation of Mubarak. 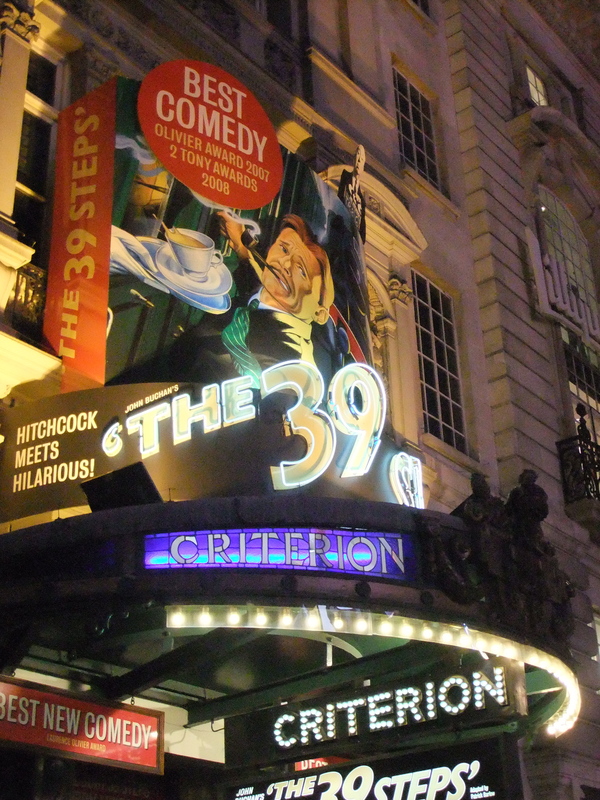 The Criterion--we saw The 39 Steps, a theatrical remake of the Hitchcock film. It was absolutely brilliant! If you're ever looking for a show to see in London, this is THE show to go to. 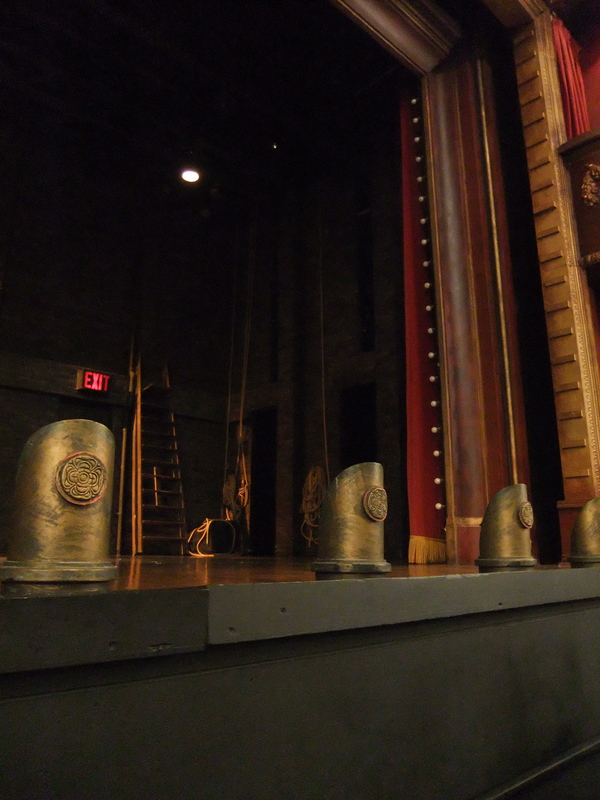 It was hilarious, surprising and just very smart with some of the best physical, pantomiming comedy I've ever seen. 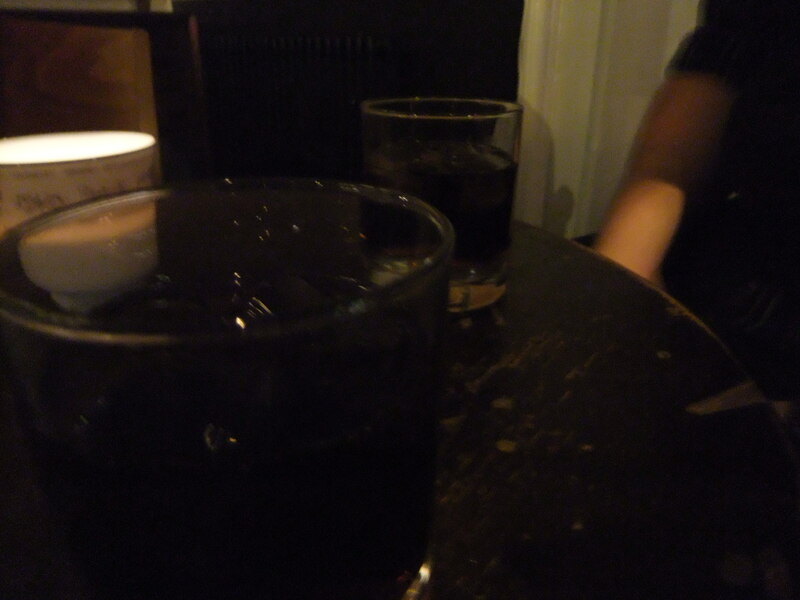 Finished the night off at the pub near the flat--couple of drinks each and then home to bed!